This is the second design made for DeadBatDesigns. 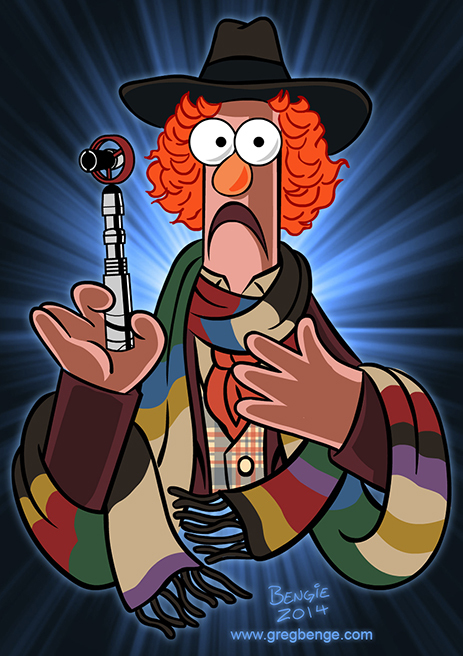 A bit of an inside joke for fans of the Muppets and the fourth Doctor Who. I sell prints of the full color version. Shirts Available from Jon Wye!